The video is a combination of time lapse and real time. At the beginning of each new section, watch in real time to get a feel for the movement. Then enjoy the remainder in time lapse. Do you love visitors as much as I do?!?! The more, the merrier. 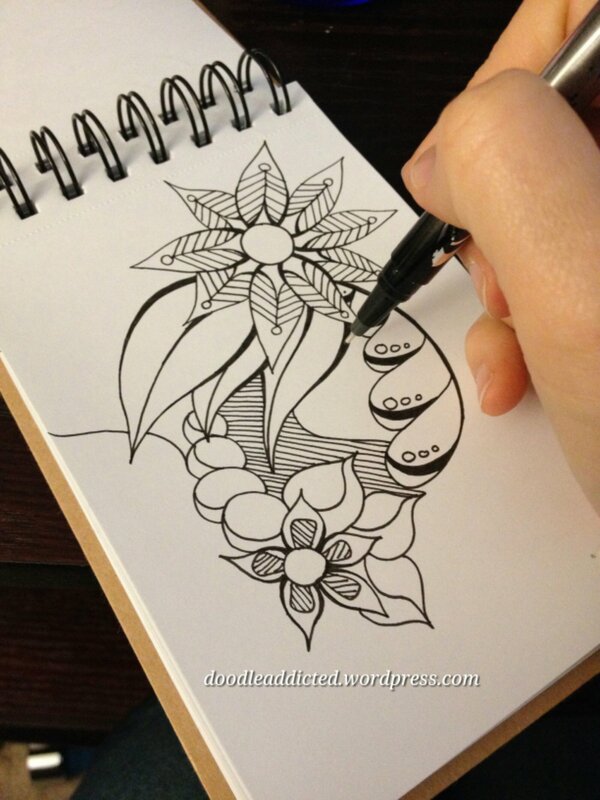 Have you ordered your 2017 Weekly Planner Doodle Art Coloring Book yet? Available on Amazon for $9.50. Stock up to gift everyone you know. Yay! 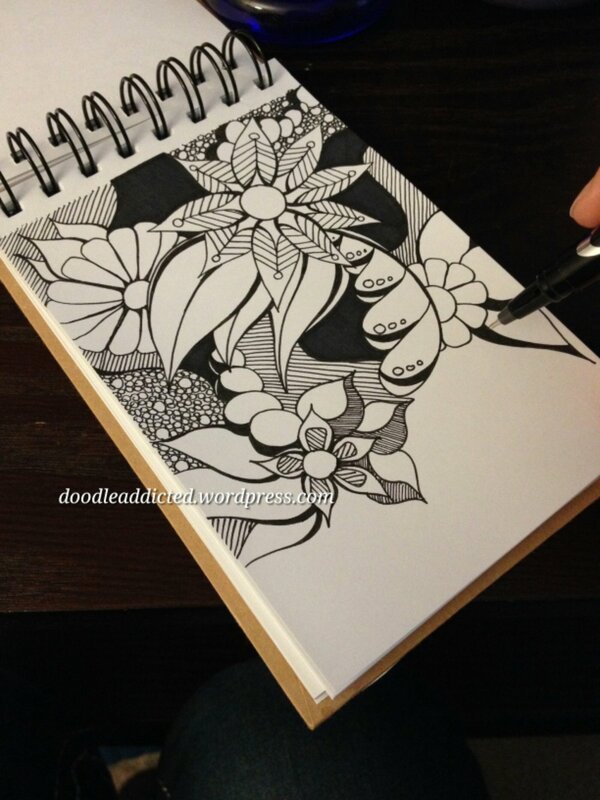 A new doodle prompt. My last doodle prompt, Viscera Phantasma, has been a huge hit and is flying around Pinterest. Finally, I have taken the time (lots and lots and LOTS of time) to put together another one for you. And you better share your final doodles with me this time! Email them to me at heidimarie.artist at gmail. Thank you ever so much! Feel free to share these pieces or the entire prompt in one image as seen here on Pinterest. 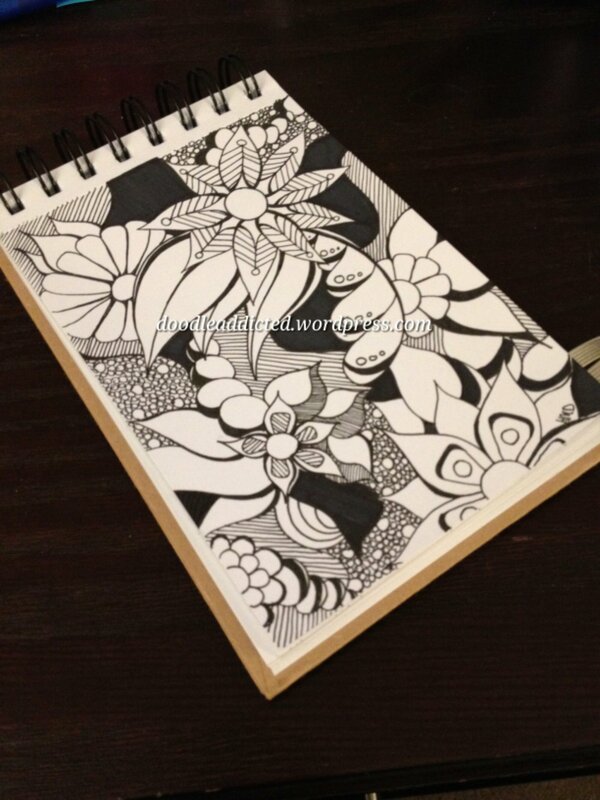 Now get doodling! No excuses. 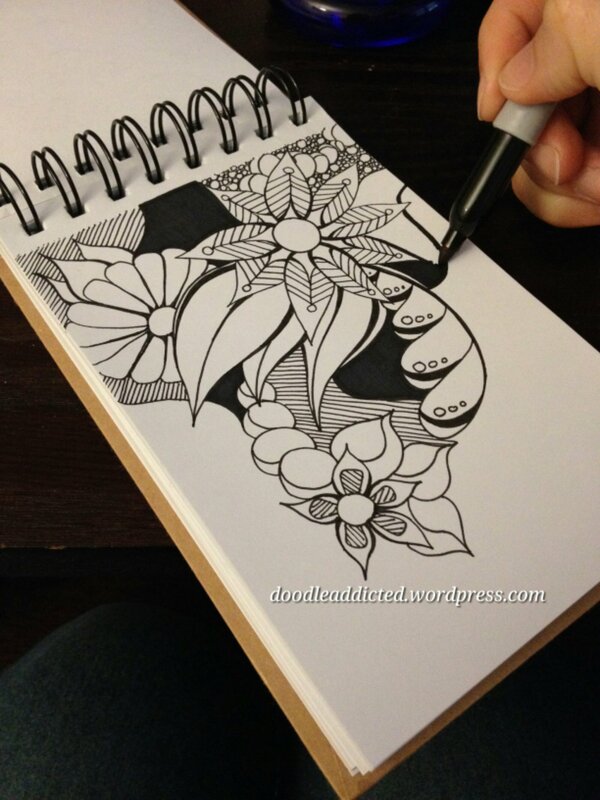 Watch for the accentuated curves and black-filled areas like I mentioned in my last post, Tip #1: How You Finish Your Doodle Makes A Difference. 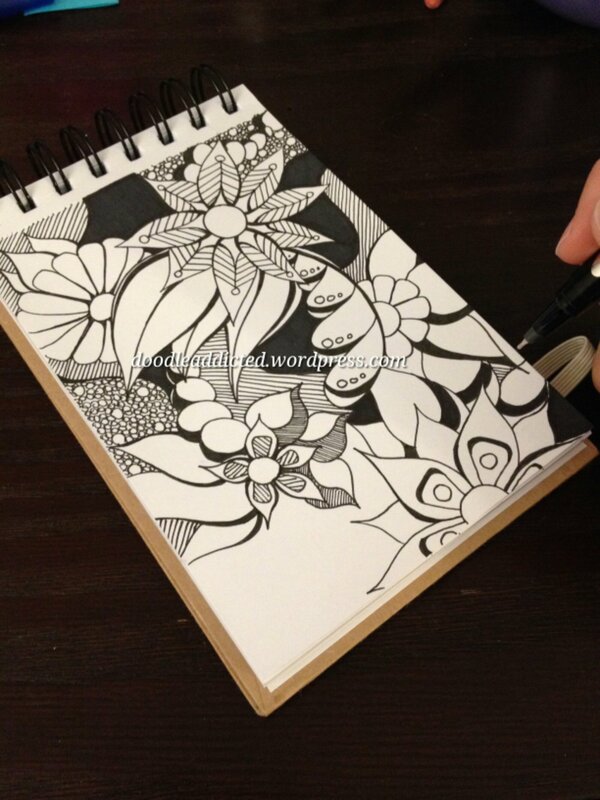 Then watch soon for a new doodle prompt based on this doodle.